I am a Senior Lecturer and Researcher at De Montfort University where I work within the Centre for Computing and Social Responsibility (CCSR). 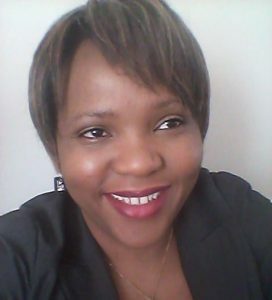 I hold a PhD in Information and Communication Technologies for Development and Gender. My research interests are around understanding the impact of ICTs on modern society spanning both the developed and developing world. This is in addition to interests around ethics of technologies, gender in ICTs, Responsible Research and Innovation (RRI) and Civil Society Organisation research. My interests are reflected in a number of projects including EU projects I have worked on and continue to work on. The EU projects include ETICA (Ethical Issues of Emerging ICT Applications); CONSIDER (Civil Society Organisations in Designing Research); Network Analysis of Civil Society Organisations Participation in Research Framework Programmes and SATORI (Stakeholders Acting Together On the ethical impact assessment of Research and Innovation) to name a few. I have taken on several roles on these including being part of the coordination team and WP leader. For example, I was lead evaluator on the Evaluation WP of the SATORI project. I was also Principal Evaluator on the EU funded project Hypatia where I evaluated the projects gender related aspects particularly concerning the involvement of boys and girls in Science, Technology, Engineering and Mathematics (STEM) subjects. In addition to all the exciting work outlined above, I am also a Senior Lecturer teaching on postgraduate and undergraduate courses, which include RRI in ICT, ICT for Development, Computing Ethics as well as Research, Ethics and Professionalism. I also serve as module leader on a number of the modules I teach. In addition, I am programme leader for the MSc Computing programme. I also supervise PhD students and have a couple of successful completions to my name. My other activities involve being a journal reviewer on a number of journals. I also act as a European Commission evaluator and ethics expert. I am currently DMU lead on the RRING project where we are contributing to a number of WPs. The WPs include Global State of the Art of RRI by key geographies; Global comparative analysis of State of the Art; Development of Competitive advantages of RRI; Aligning RRI with SDGs and high-level RRI strategies and the Establishment of a perpetual global RRI network. I am especially excited about the potential of understanding the state of the art of RRI in different geographical regions, which include Africa, the Arab States, Asia and the Pacific, Europe and North America, and Latin America and the Caribbean. This is particularly important, as it will give us insight into how RRI is understood in other regions outside of Europe. 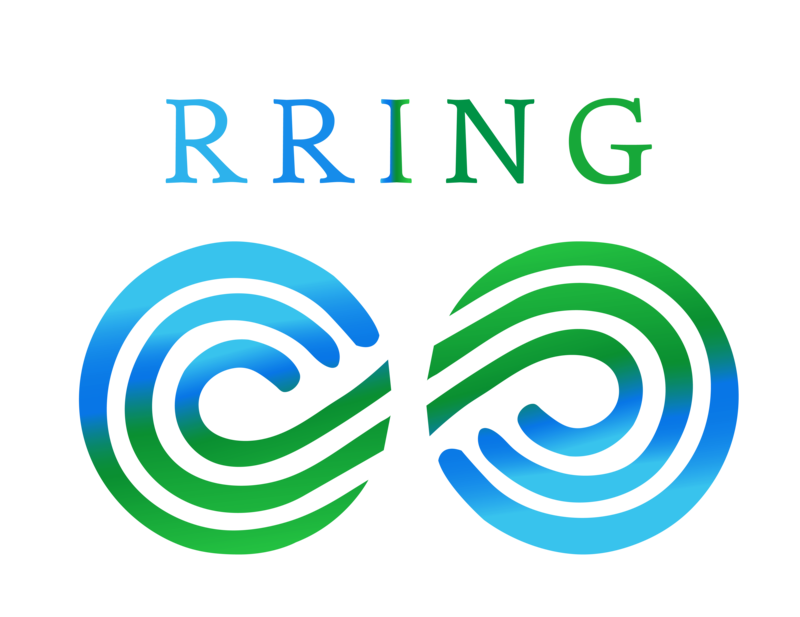 I think the RRING project is really exciting not only in its reach of different geographical regions as it tries to understand the concept of RRI beyond Europe but also in its contribution to the UN’s SDGs as it aims to align RRI to the SDGs. In particular, I am very happy with its focus on gender, which is something very important to me. ects can take a leaf out of the RRING project and involve more women in strategic roles and in research as a whole. If you want to know more about me and the work I do, you can follow me on Twitter: @KWakunuma or visit my Linkedin profile. You can also visit my google scholar citation profile or visit my university home page.